Get excited because we are doing something big for Giving Tuesday. Mark your calendars for Tuesday, November 27, and stay tuned on all things DollarFund and #GivingTuesday on our Facebook and Instagram pages. Giving Tuesday. Get excited because we are doing something big for Giving Tuesday. Mark your calendars for Tuesday, November 27, and stay tuned on all things DollarFund and #GivingTuesday on our Facebook and Instagram pages. Giving Tuesday falls the Tuesday after Thanksgiving (after Black Friday and the day after Cyber Monday). In just a few short years, Giving Tuesday has become a major giving day. After everyone is stuffed with food, armed with gifts, and basking in the glow of discounted tech gadgets comes a day to give back and focus on others. It’s a day to donate to causes you care about, partner with and share about organizations you love to help others hear about all of the good being done all over the world. 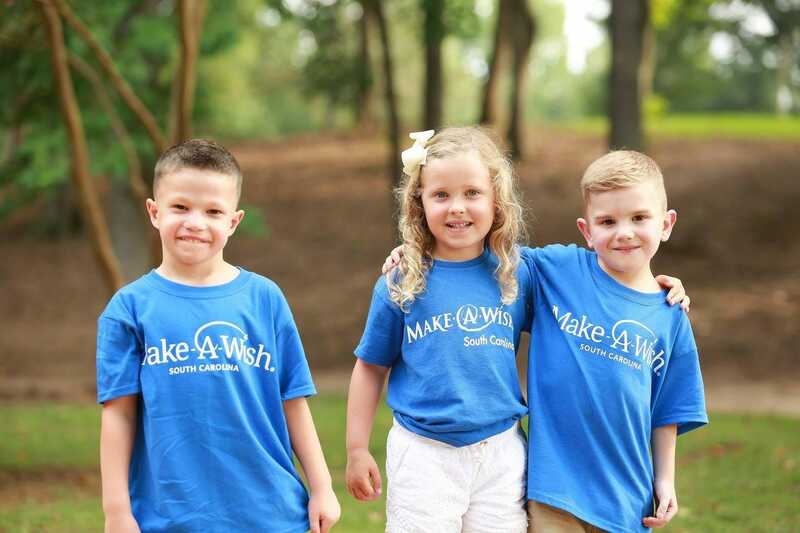 This Giving Tuesday and throughout the month of November, your donations will go towards the Make-A-Wish® Foundation. We are so excited to partner with this amazing company working to make a child’s dreams come true. Wishes are more than just a nice thing. A wish experience can be a game-changer for a child with critical illness. These wishes that are granted change the lives of the kids. Help us make a huge impact in the lives of these children with severe illness and their families this Giving Tuesday. Not only will you make a difference with the Make-A-Wish Foundation but you, as a donor, and those that you share DollarFund with, will get to give a gift that keeps on giving each month as we give to different causes and organizations all over the world. Let’s make the impact of the dollar become more than it’s ever been before with thousands of $1 donations a month changing the world! We want to be able to reach more people and make an even bigger impact in the world, but we can’t do it without YOU. We need your help. Can we count on you to partner with us this Giving Tuesday? 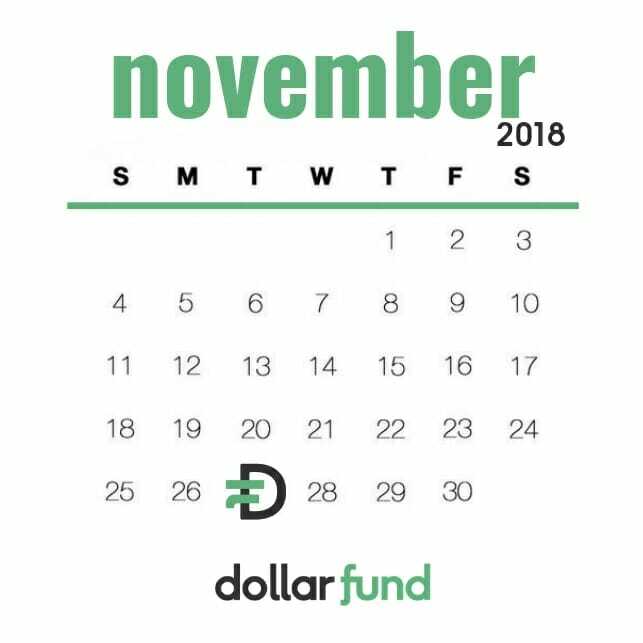 Will you share DollarFund with your network, friends and family? Will you help us reach 1 million people giving $1/month so that every month $1 million is given away to a cause in need? Join us this #GivingTuesday to give back and focus on others!